ROOT FIVE is a very distinctive music group with unique voices and appearances. Their vision is to combine cyber world and realistic world and unite those two world in one. The media calls them “The hybrid artist of the new generation”. 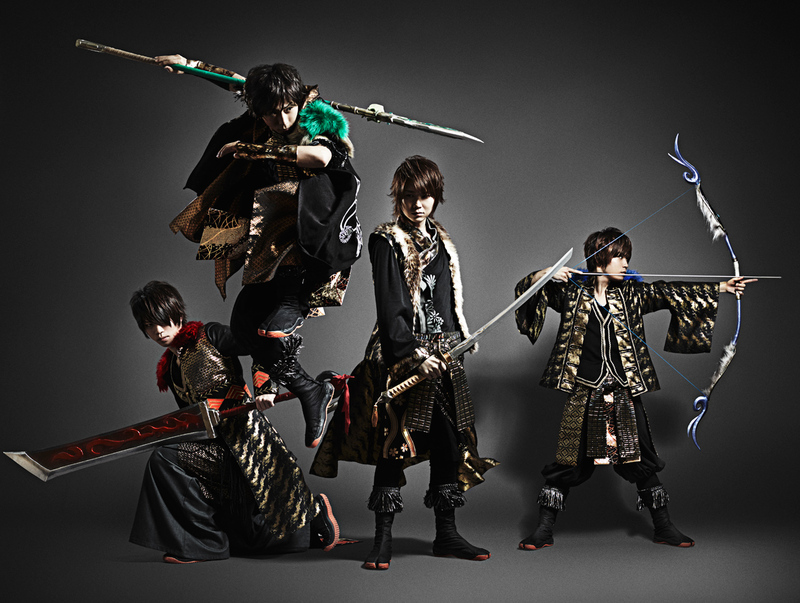 Themes of their music and lyrics are based on Japanese history and culture, Sengoku era and warriors from Sengoku period. In March, they started National tour “Storyline 2016”, which consisted 28 concerts all over Japan. The leader of the group, Koma’n wrote a song “Mairan”, specifically for this tour. Your eyes and ears will be glued to their concert from the beginning ‘til the end. Their acting, dancing and singing are something you will pay attention for. The quality of the entertainment that they deliver is phenomenal. Put this group on your must-check-out list!! !